The NSW Greens are calling for the state to return to carbon pricing to reduce emissions and tackle climate change. NSW previously had a carbon pricing scheme. In fact, according to the Greens, it was the first place in the world to enact such a program. It ran from 2003 to 2012, during which NSW reduced its carbon emissions by 144 million tonnes. NSW ended the program once the Federal Government introduced nationwide carbon pricing. The Greens now say the state should implement a similar scheme, especially in the absence of a federal policy on carbon emissions. The Greens are suggesting using load-based licencing (LBL) to set limits on carbon pollution. LBL is already used by the EPA to set limits on other types of pollutants. NSW Greens want to introduce carbon pricing to reduce emissions from coal plants and other large industrial emitters. The EPA describes LBL as robust and effective in reducing and preventing air and water pollution. The proposal is for a two-year fixed carbon price of $30 per tonne. This would apply to large emitters – which includes mines, power stations and steel mills. After two years, the program would then transition to an emissions trading scheme (ETS). In an ETS, parties buy and sell permits for emissions or credits for emissions reductions. The Greens say the carbon scheme could potentially be linked to similar programs in other states, especially if the Federal Government doesn’t get on board. While NSW has committed ‘in principle’ to zero-net emissions by 2050, the Greens say there is an absence of policy to achieve this in practice. The Greens also want to go a step further and push for zero-net emissions by 2040. However, achieving this would require a 5 per cent reduction in emissions each year. 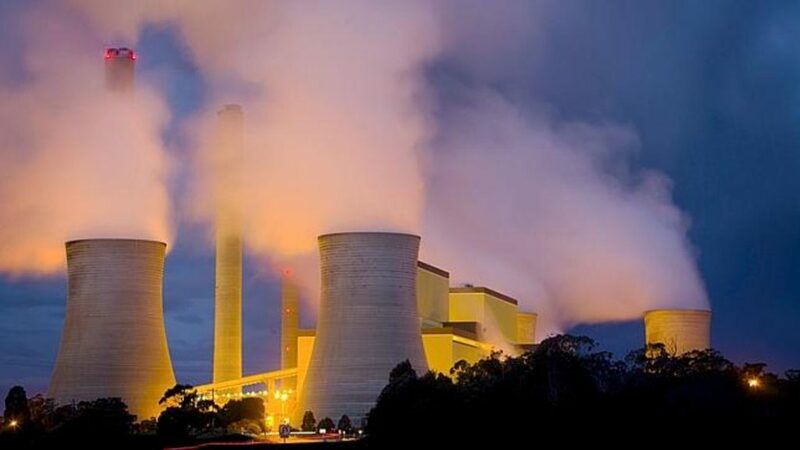 In addition, the 2016 National Greenhouse Gas Inventory showed that large industrial emitters combined account for about two-thirds of carbon emissions in NSW. A carbon pricing scheme should help to bring these emissions down. The pricing scheme would also raise around $5 billion within the first two years, say the Greens This could be used to help households reduce energy costs, through solar installations, solar battery storage and water efficiency measures. Greens MP Cate Faehrmann said in the absence of serious federal policy on reducing emissions, “state based leadership and action is urgently needed”. She added that NSW could work with other state governments to bypass federal inaction on climate and emissions. 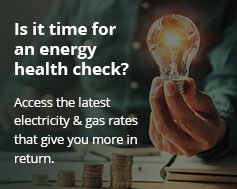 As well as the carbon pricing scheme, the NSW Greens are also proposing renewable energy power hubs across NSW. The Greens say these would attract investment, create jobs, and deliver renewable energy to the state.